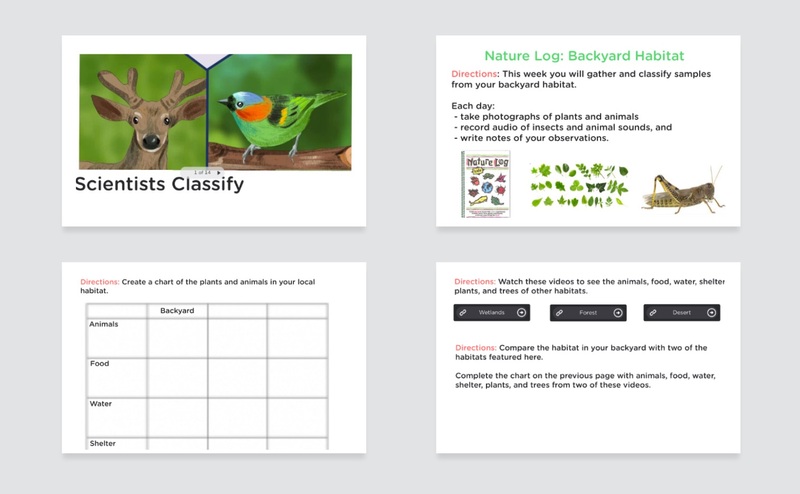 Classkick is a free digital formative assessment tool that allows teachers to create lessons and assignments that students work through on their devices at their own pace. Teachers can observe student progress in real time and provide immediate feedback. 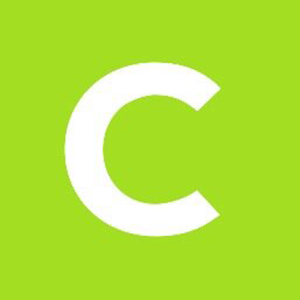 In addition to receiving help and feedback from the teacher, Classkick allows students to anonymously request help from their peers. 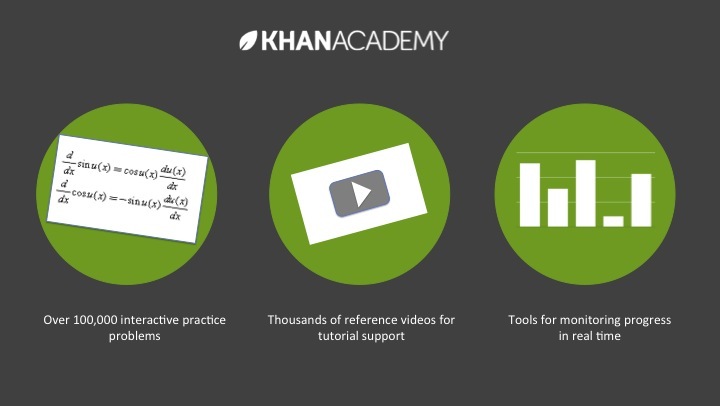 Text, images, video, and audio can be easily integrated into assignments. It is a great tool for synchronous and asynchronous communication, blended classrooms, personalized learning, and cooperative learning. Classkick is now both web- and app-based, it can be used from a web-browser, Chromebook, or iPad. Some functionality in the web-based version is still under development. Class Size Unlimited (Note: Classkick suggests keeping rosters at 36 students or less to keep loading times smooth and fast, but there is no limit on the number of rosters and it is easy to switch between rosters). Substitution: Students use Classkick to complete assignments (as opposed to completing assignments on paper). Augmentation: Teachers can also provide real-time feedback to students instead of waiting to have papers graded the next day, allowing students to move on and continue learning within a lesson/assignment rather than getting stuck at a certain place. Modification: Students can include an image, video, or audio recording in their response to an assignment question. This gives students an opportunity to synthesize their analysis and response in multiple modalities. Teachers embed video and text into lessons and assignments, providing information in multiple mediums and allowing students to learn by reading, listening, and/or watching. Redefinition: Students can anonymously request help from peers in real-time, and peers can switch roles from student to teacher to assist fellow students. This challenges more advanced students to achieve a level of understanding such that they can teach others, and provides additional students who are struggling more. The anonymity of requesting help makes it easier for students who need the additional support feel comfortable asking for it. Elementary School (Grades K-5): Make observations of plants and animals to compare the diversity of life in different habitats. Middle School (Grades 6-8): Instruct students to read, listen to, or watch The Gift of The Magi and continue the story after its current ending point. Also require students to evaluate their continuation against a rubric. High School (Grades 9-12): Have students solve linear systems of equations using substitution. 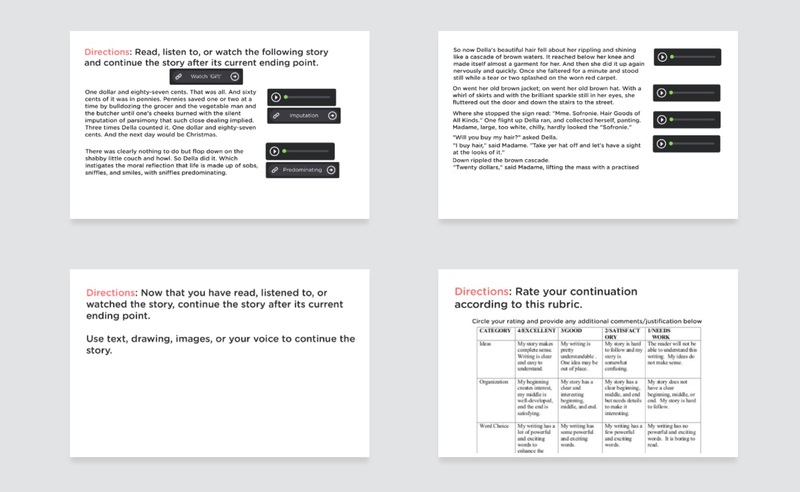 Use slides to walk students through the process. Have students who finish early answer peer questions. “Solving Systems Using Substitution” [Screenshot]. Higher Education (and all grade levels): Have students create a classkick presentation instead of a typical Powerpoint. Require that students incorporate questions into their presentation and have them monitor classmates progress and answer questions as they come up as they relate to their topic. To create a new assignment: click plus sign in the top right hand corner. Create slides or upload a PDF. Slides can include text, audio, video, links, and drawings. If a slide contains a question, assign a point value to that slide. Provide students with the class code or send them the class code hyperlink to join the class. Click View Student Work to look at student progress and provide feedback. This screenshot shows two students from Period 1: Joe and Susie. Clicking a white rectangle opens the student’s slide. There are 3 slides in the assignment (and thus 3 shown for each student). Each slide is worth 10 points. 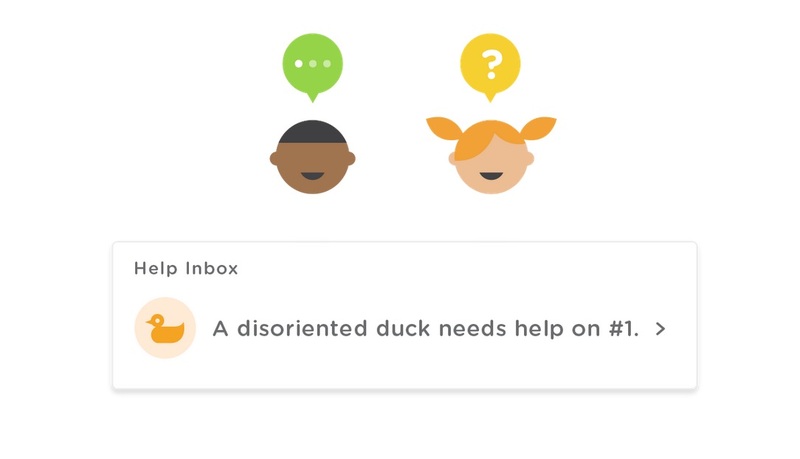 The yellow hand indicates that Susie is requesting help on slide two, which you can provide by clicking on the slide. The two green slides have been given feedback and scored. “Classkick View Student Work” [Screenshot]. Go to http://app.classkick.com/ or the hyperlink provided by your teacher. You can write on the slides with a pen (drawing) or text. You can also add photos, video, and audio to your responses. 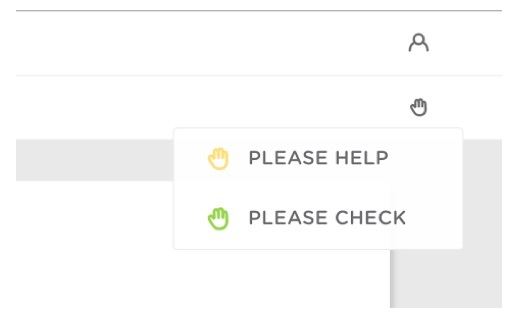 If you need to get help or would your response checked, click the hand in the top right corner. “Classkick Student Hand Raise” [Screenshot].